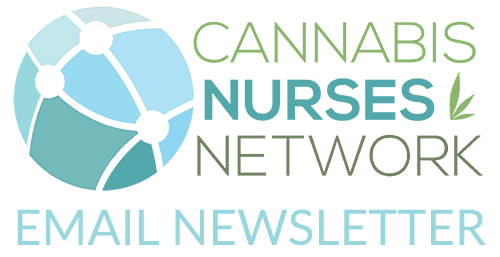 As nurses, we are beginning to learn how cannabis can help balance the endocannabinoid system. The endocannabinoid system is a regulation system that promotes homeostasis between all operating systems in our body. We know that CB1 and CB2 receptors work as “locks” and cannabinoids the “keys” when ingesting cannabis. I began a journey to help find these answers; and am hoping after you read this article, you’ll be intrigued by what you’ve learned; because I was. Food is necessary for survival, and a balanced diet of healthy and nutritious food can quite literally serve as medicine to the body. “Let food be medicine and Medicine be food” is a popular quote by Hippocrates, the Father of Medicine. Essential Fatty Acids are a combination of omega-3 and omega-6 fatty acids. Endocannabinoids are produced from arachidonic acid (an omega fatty acid) produced naturally within the body. Omega fatty acids are needed for endocannabinoid production, but too much may lead to inflammatory issues. Balance is key. Fatty acids are found in safflower, sunflower, corn, soy and in animal products like meat, poultry, and eggs. Omega 3 fatty acids balance out Omega 6 fatty acids, to assist in proper endocannabinoid system function. Omega fatty acids have proven beneficial effects regarding cardiovascular health and neurological function. The ideal ratios of Omega 3 and Omega 6 in the diet are 1:1, and the typical western diet is usually 1:10. Animal sources tend to be the most potent. Sources of omegas can also come from Hemp seeds, hemp oil, flaxseed, chia seeds, walnuts, sardines, anchovies, and eggs. Cocoa powder contains three constituents that are structurally similar to endocannabinoids. These compounds can inhibit the breakdown of our own endocannabinoids, resulting in higher eCS levels. 70% or higher dark chocolate or raw cacao seem to be higher in these cannabinoid-like compounds. Cacao is rich in anandamide-like molecules, an endocannabinoid that is naturally produced in the human brain and regulates mood, memory, appetite, and pain perception. Anandamide is known as the “bliss” neurotransmitter because it causes a euphoric “high” when released — it is often called the body’s natural version of THC. Plant-derived anandamide-like molecules (as found in cacao) lingers in the body, drawing out the joyful feeling longer than an average runner’s high. This is also why women crave chocolate during their monthly cycles, due to their anandamide levels being deficient. Cacao and cannabis aren’t the only known plants containing compounds that connect into certain receptor sites of the human brain in a “lock & key” system. There are numerous herbs and spices that can be incorporated into your diet to also stimulate the endocannabinoid system. These herbs and spices have constituents in them that help to enhance the endocannabinoid system. Beta-caryophyllene is a terpene that is found in black pepper, lemon balm, hops, cloves, cannabis, oregano, cinnamon. Beta-caryophyllene helps to stimulate CB2 receptors. Echinacea is used to stimulate the immune system, and also contains CB2 agonists. Camellia sinensis is a species of evergreen shrub or small tree whose leaves and leaf buds are used to produce tea. Camellia sinensis also contains a compound that prevents the breakdown of endocannabinoids and could be another component that may stimulate the cannabinoid receptors. Turmeric, a yellow spice commonly used in curry sauce contains curcumin. Turmeric raises endocannabinoid levels and is also an anti-inflammatory agent. Echinacea– This plant is used most frequently in the flu and cold season, because of its immune boosting properties. ; Echinacea has also been shown to reduce anxiety and physiological symptoms related to worrying too much. Symptom relief can also help in other areas such as sleep, fatigue, arthritis, and migraines. Electric Daisy– Commonly used for toothaches, this plant is native to the Amazon and reacts to our CB2 receptors because its analgesic properties come from isobutylamides. This plant has been used medically for its antifungal, anticonvulsant, anti-inflammatory and diuretic effects. Helichrysum – Also known as “the immortal flower”, this South African flower contains a high concentration of the cannabinoid CBG. Research conducted in the 1930’s showed that this plant was used to mitigate respiratory issues, psoriasis, and arthritis. I took a trip to Portland, Oregon and discovered companies selling biologically identical CBD products from plants other than cannabis. Using a method to extract CBD molecules from the bark of an evergreen, lichens and citrus peels. It was fascinating to think that CBD, not extracted from cannabis, could be a major game changer when it comes to the legalities of using cannabidiol infused products. Can plant research be a game changer for health? 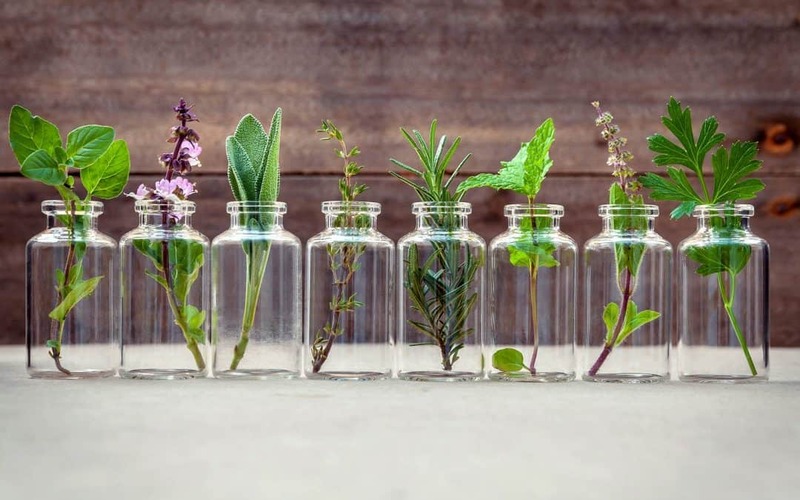 As research continues to study the endocannabinoid system and identify even more plants that support systematic balance, the source of CBD and other cannabinoids could change the game drastically. Remember, a healthy and balanced endocannabinoid system means a healthier you! Gertsch, J., Pertwee, R. G., & Di Marzo, V. (2010). 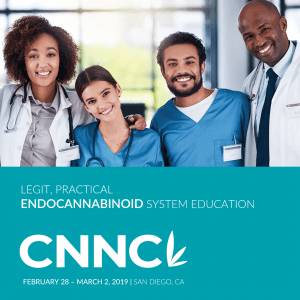 Phytocannabinoids beyond the Cannabis plant – do they exist?. British journal of pharmacology, 160(3), 523-9.